We believe that brands should be dynamic and companies should embrace change within their industries to evolve alongside key changes happening around them. We believe in reviewing our own brand placement and strategy regularly and implementing changes when and where we see value in those changes. This includes our internal culture, our service offering and brand positioning within the marketplace. Over the past 12 months we have been going through an internal brand review to identify ways in which we could (and perhaps should) be evolving to better communicate the culture of our business. 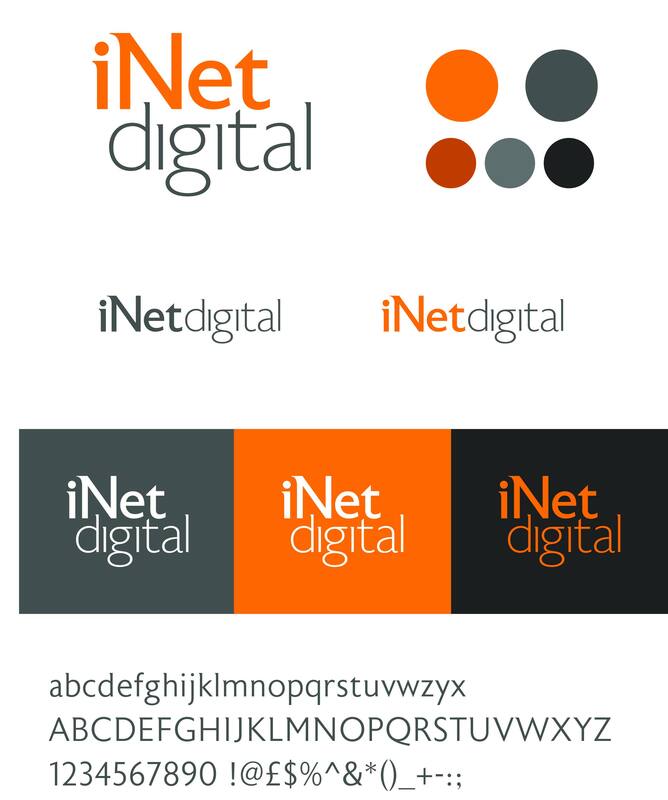 In 2009 iNet Digital was founded as a dedicated Drupal development agency with a team-wide focus on Drupal as a sole technology offering. This positioning suited the marketplace as there was a huge movement towards Drupal. Everyone from startups to large enterprise organisations and government bodies wanted to build on a foundation of Drupal. 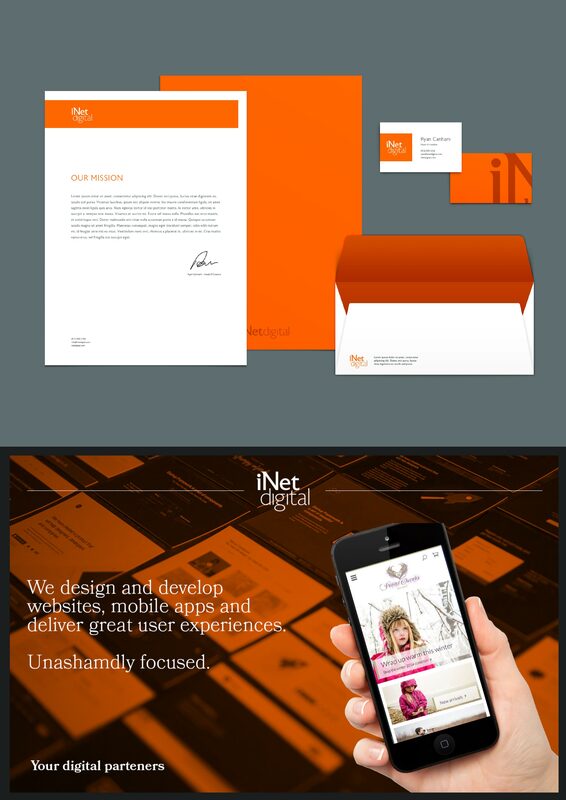 At that stage we were not a digital design agency. We did not offer user experience design, branding or web design. We were a technology partner that knew Drupal to the core (literally) and provided technical development support to our clients. As time went on we started to see more demand to provide UX (User Experience) and graphic design work as management teams wanted to slimline the logistics of developing new products. It made more sense and cost less in resource time to bring design and development under the same roof. It stopped cross-contamination between agencies and clients and made project delivery roadmaps more straight-forward. As we saw this shift in the marketplace we evolved with it. We focussed on building a strong design presence to support our technical expertise. We became a digital design agency with a technology focus on Drupal. To date Drupal has remained a very popular CMS and is still widely used for a huge range of applications. Drupal is more specialist as a CMS being more advanced, more technical and better suited for large entreprises than rival CMS platforms such as Wordpress. There has never been a doubt that Wordpress is better for smaller, lower traffic basic websites, being easier to use for non technical teams. Drupal is there when an application needs to take the next step or wants to be able to in the future. It is a developers' platform for creating applications to a level that is beyond the reach of Wordpress. This is one of the main reasons we have always and continue to specialise in Drupal - good Drupal developers are harder to come by and Drupal projects demand higher levels of technical expertise. Drupal remains in our culture as our chosen technology for CMS development and it will do for the foreseeable future. As we have naturally evolved over the past 3-4 years, we have embraced an organic movement in our culture both from a creative and technical position. A foundation of our culture has always been open source technology and as more open source frameworks have grown we have increased our technical skillsets in these areas accordingly. Where there was once less choice for technology or framework selection, we are now spoilt for choice with very stable and scalable frameworks such as Laravel, Symfony, Zend, AngularJS, VueJS and ReactJS. While some of these frameworks have been around for a while, it is only relatively recently that they are being adopted on a wider scale. 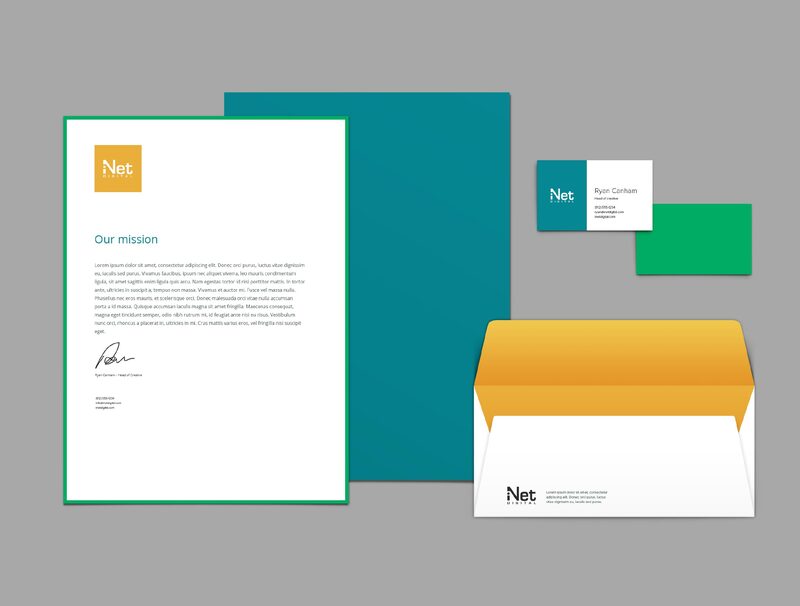 At iNet we have always been open to new technologies where they are fit for purpose and can offer a better solution to a client. When other technologies have offered advantages we have innovated and embraced them into our core offering. All of this has lead to our natural shift in technology culture. We can now be a highly outcome-focussed digital partner, selecting and shaping technology around the needs of our clients and their required outcomes. It makes each project we undertake that much more exciting, opening a discovery process that allows us to present options the client would otherwise not have considered. We have seen a similar organic shift in our creative culture. Increasingly being involved earlier in a product lifecycle, experience design has become a big part of what we do here at iNet. Shaping and defining how a product will look, how users will interact with and use it. Research-led, user-focussed and outcome-driven experience design defines our creative process. We are no longer just a technical partner for building products but an end-to-end digital design agency that combines our creative processes with strong technical expertise. This is where our evolution has led us to in 2017 and this is what we have reflected in our brand repositioning.